In the beginning of 2012, the world didn’t hear of Google Glass, the technology experts were ablaze with rumors that the most popular search engine giant was dreaming of wearable technology. As time went by, we could see that Google’s dream was far closer to be released than any enthusiast would have guessed. But, what do we know about Google Glass? What exactly is is? Why are we happy or anxious about having a Google-eye view of the universe? Google Glass is a wearable technology that should be able to free information from portable devices such as tablets, phones and desktop computers and to place the information in front of the eyes of the wearer. In general, Google Glass is touchpad, camera, microphone, display and battery built into spectacle frames allowing users to perch a display in their field of vision, translate and search, film and take pictures on the go. Essentially, this principle has been around for years in the world of Sci-Fi, but now it has a reality, well a slightly clunky one. Well, to be precise, the “heads-up display” became a reality back in 1900 with the invention of the reflector sight. 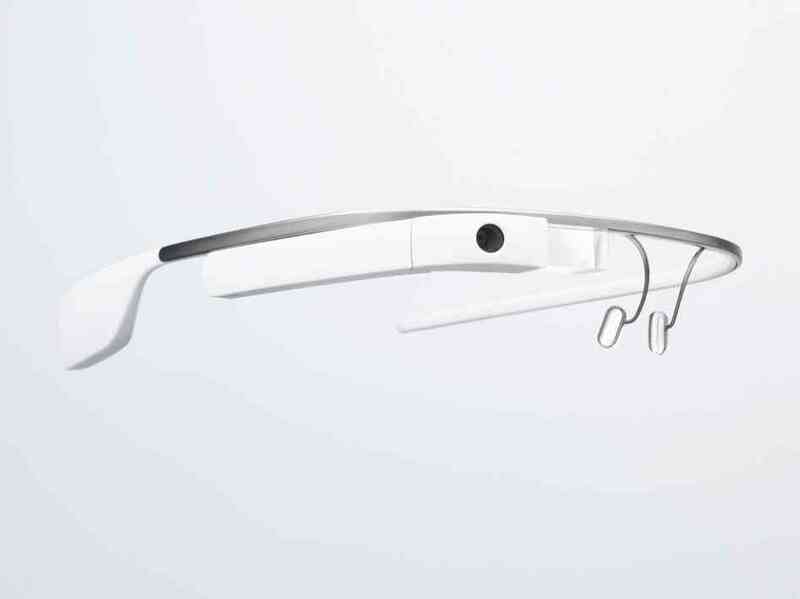 Google Glass is designed to be easily seen but with no obstruction of the user’s view. 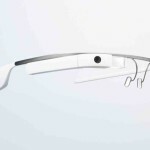 What are the specifications of the Google Glass? There is the built-in camera of 5 MP able to film at 720p and 640×360 display. Battery life is approximately a day with the typical use. The memory built into this device is 16 GB, but only 12 GB available for user’s storage. For now, there would be no GPS chip, but Wi-Fi and Bluetooth will be built in. This means the Google Glass will probably work best paired with any Bluetooth enabled mobile device or/and Android powered gadgets. The device comes with a touchpad along an arm. Bone conduction transfer will be used to produce sound, so users’ scull will be vibrated to transmit sound to their ears. All of these specifications should be replicated in the consumer versions once they become released. The Google Glass is expected to come in five colors: Sky (blue), Cotton (white), Charcoal (black), Shale (grey) and Tangerine (orange).